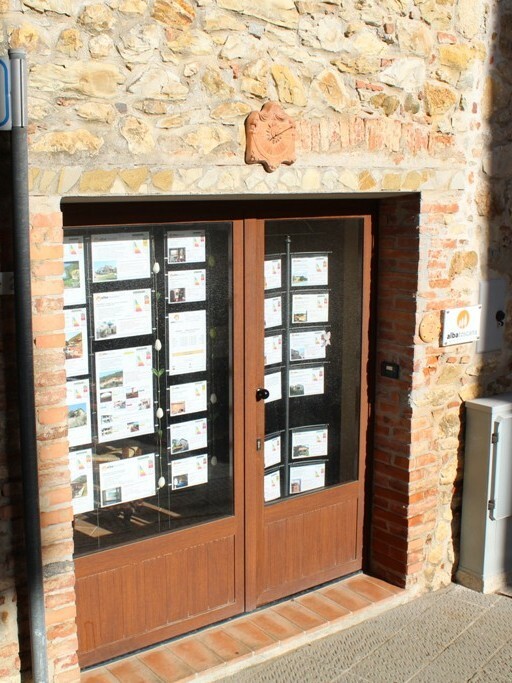 Alba Toscana is a real estate agency founded in 2009 and based in Tuscany Italy. It proposes sales, rentals, summer rentals, real estate information, advice and services and property management. 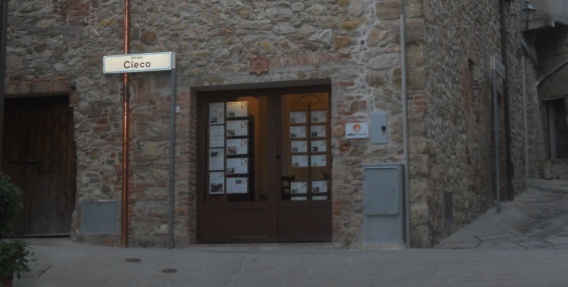 The office is located in the province of Grosseto, in Gavorrano, Giuncarico. The owner, Kris Mahieu, is a real estate agent, who left Belgium in 2006, attracted by the beauty of Italy and Southern Tuscany. With his degree of translator Dutch English Italian and the knowledge of French and German at first he worked in tourism in Southern Tuscany. Since 2009 he offers real estate services to Italian and foreign customers with his real estate agency Alba Toscana Immobiliare. With the knowledge of different European languages and Italian real estate legislation, the agency has all the assets to accompany foreign customers on the adventurous road of purchasing or selling property in Italy. The presence of the agency on internet sites in several European countries is the guarantee for high visibility and successful international business. Besides property purchase and sales, Alba Toscana offers Holiday rentals in Tuscany, on Elba Island and in Umbria. 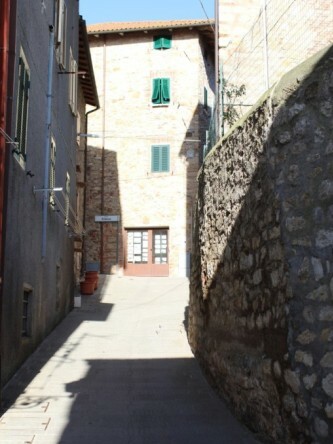 The website dedicated to these holiday rentals in Italy is www.alba-toscana.eu.